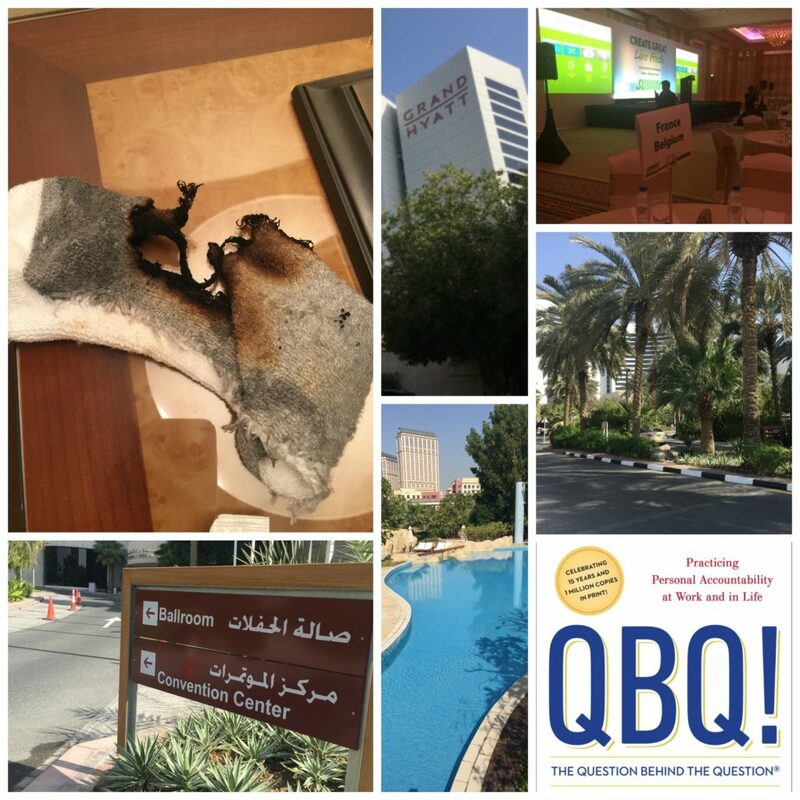 Grab the new QBQ! 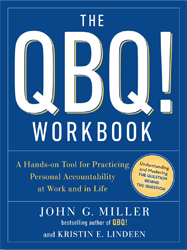 Workbook for personal application of QBQ! 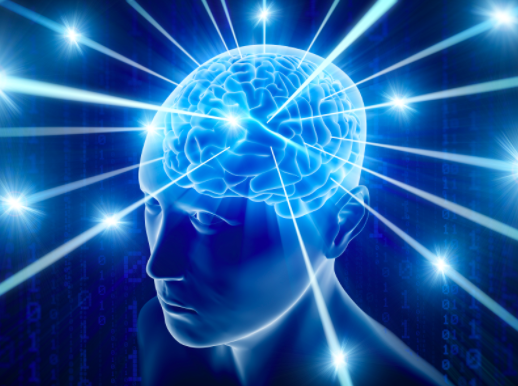 Our ability to think is a blessing—and a curse when we don’t control our thinking. Why is it critical to take captive our thoughts? How well have I disciplined my thoughts recently? As you explore the four roadblocks we face when attempting to change, ask yourself, “Which of these do I struggle with?” If you’re not sure, share this blog with a trusted partner and request a reality check. You might learn something—about you! Humility: We Know It When We See (and Feel) It! 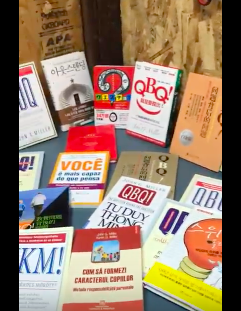 In this recent blog, we asked you to watch the video and tell us how many languages the QBQ! book is published in. Hundreds of you got it right. The answer is … 25! The winner of this drawing (5 autographed titles) is … well, we just emailed that person. Is it you? When an Aaron Judge comes along, we’re spellbound. That is if we know who Aaron Judge is. A 25-year-old rookie right-fielder with the New York Yankees—a team known for producing “I’m the straw that stirs the drink” characters—Judge has taken the 2017 Major League Baseball world by storm. We don’t write often on the topic of money. We leave that to the expert in personal finance, Dave Ramsey (who just happens to require all staff to read the QBQ! book). But, money touches every area of our lives, so sometimes, writing about money just can’t be helped. Recently, I held a phone call with Jerry, a 51-year-old seasoned sales executive who is extremely frustrated and unhappy at work. Though our call wasn’t supposed to be about personal finance and money—it was. It’s true, we usually don’t know how the now-famous actor waited tables for years or the big name music group spent a decade singing in hotel lounges before hitting the big time. Or how a non-famous QBQ! author and speaker started—unless he comes to you from his Colorado barn on video! Watch The Video Below To Earn The Chance To Win! I’ll never forget that conversation. 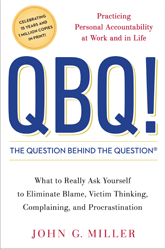 Yes, I missed that sale but the SVP was right: The QBQ! 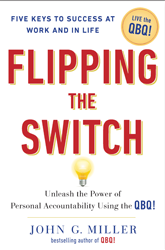 message of PERSONAL ACCOUNTABILITY is simple. But not too simple. 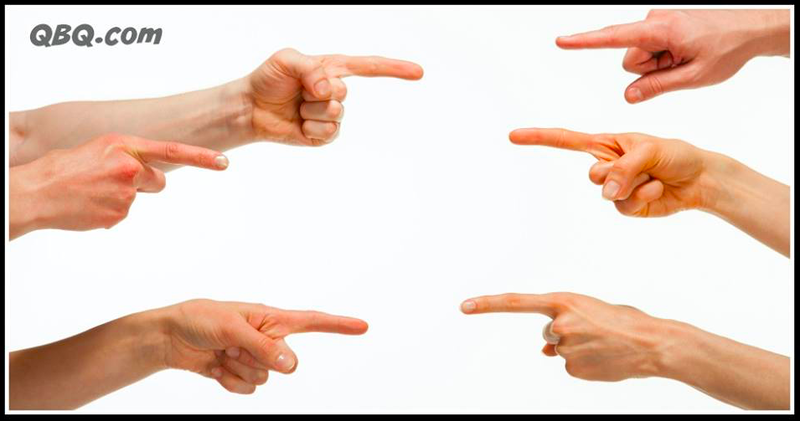 Eradicating the cancer of blame from our world, not to mention our organizations, politics, and families, is exactly what’s needed—and not complicated. That’s me swallowing a live goldfish at Ithaca High School before my 1976 senior class. That’s also me serving as the commencement speaker before Natasha’s 2017 senior class. “Tash” is the youngest of 7 Miller offspring. 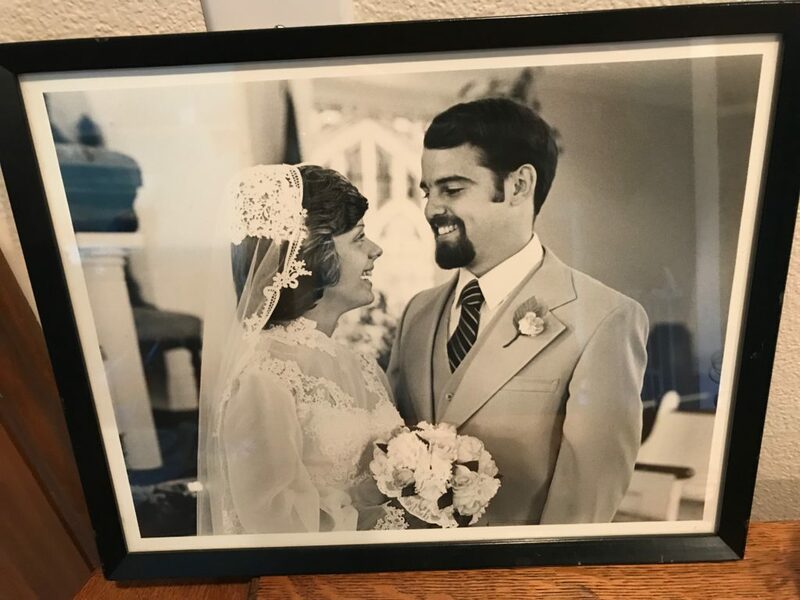 In 1976, I’d heard that “fortune favors the bold”—so down went that fish! 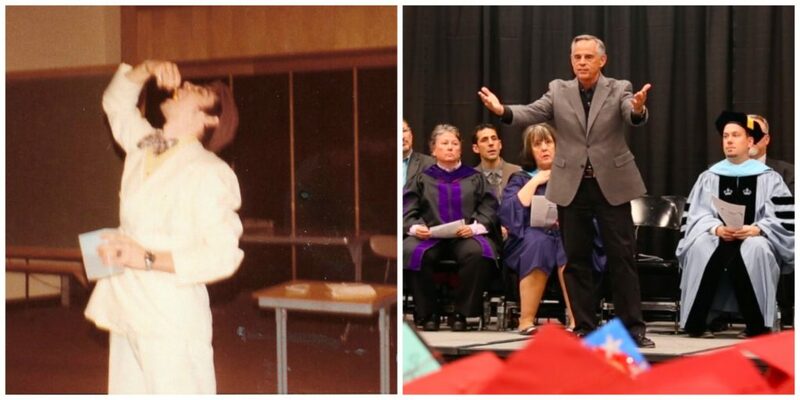 41 years later, I didn’t swallow a fish, but I did tell the 103 graduating high school seniors to be bold. I never used the word “bold,” but did teach the QBQ! 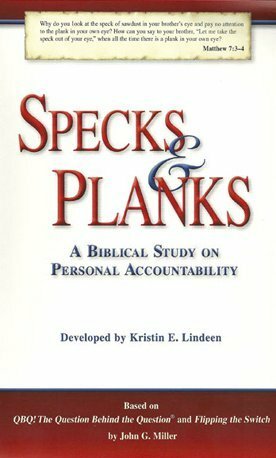 book’s message of PERSONAL ACCOUNTABILITY. 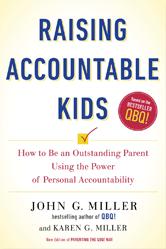 If a young person chooses to practice that powerful principle, it would make him or her pretty bold in a society that does not support accountability, responsibility, and taking ownership for one’s life. 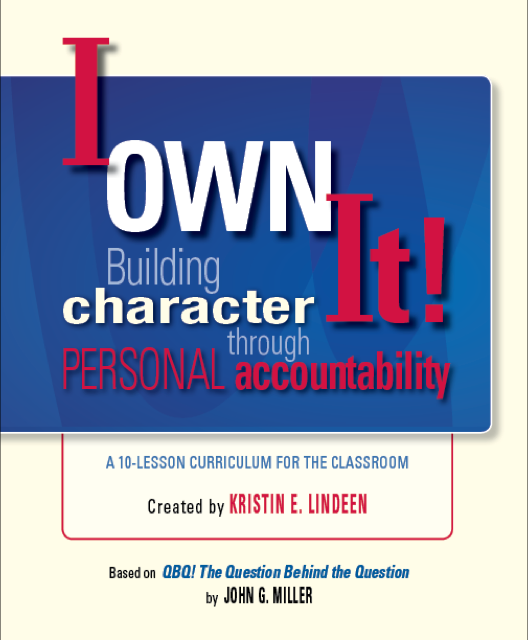 Do you agree that a person who practices accountability, responsibility, and ownership in today’s world is bold? Hmm, this was not going according to plan. Denied thrice by my 18-year-old quasi-girlfriend. 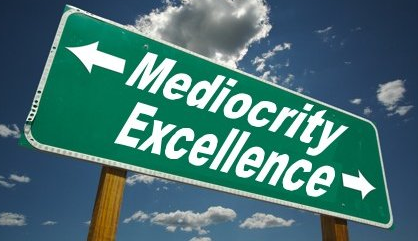 Would you agree that some organizations seem to purposely choose to lose customers? It’s as if they go out of their way to do so. 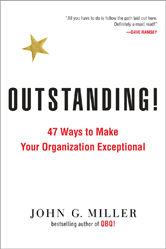 Let’s look at two customer service paths organizations—and people—can choose. These real stories come to us from real people who are real customers. Thanks to Eli and Kelly for their stories!